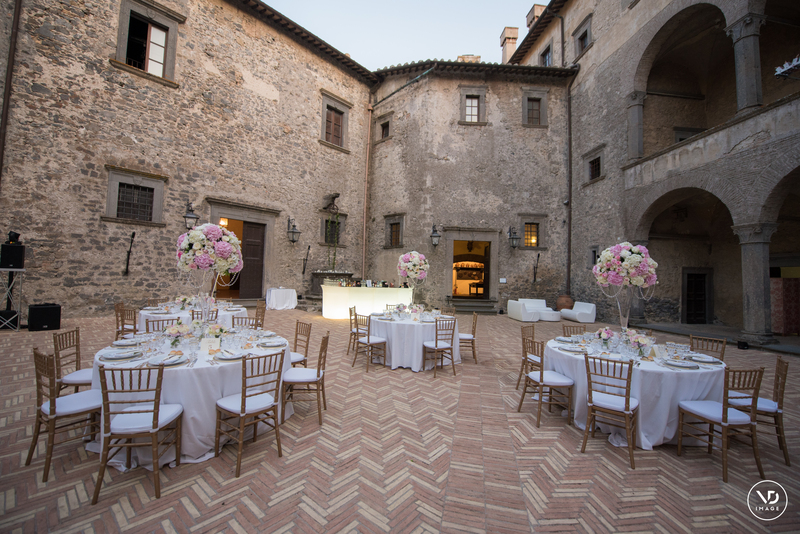 Have you been thinking about getting married in Italy? 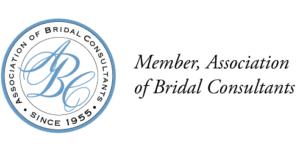 Evaluating the possibility of a destination wedding? In the past few years Italy has become one of the most popular wedding destination for foreign couples. There are many reasons for this and we share with you the most important ones. So follow your dream and start planning with us the perfect Italian wedding! 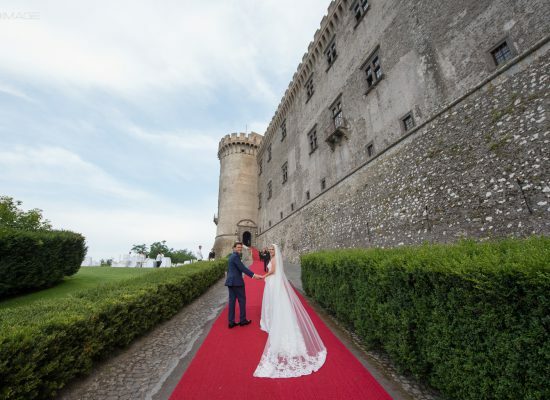 Imagine yourself hosting your wedding at memorable places like a medieval castle, by a beautiful coastline or by a majestic lake surrounded by mountains. And this all happens in Italy. 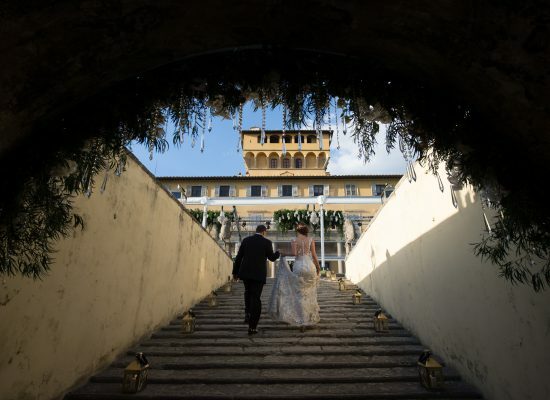 The many amazing historical venues or simply the ones with natural scenic views can help make your wedding an unforgettable lifetime memory. Italy is one of the most romantic country in the world. The home of Amore, where Romeo and Juliet struggled to be together, the house of countless poets who dreamed of romance and the place who brought us love movies that made our hearts beat faster. 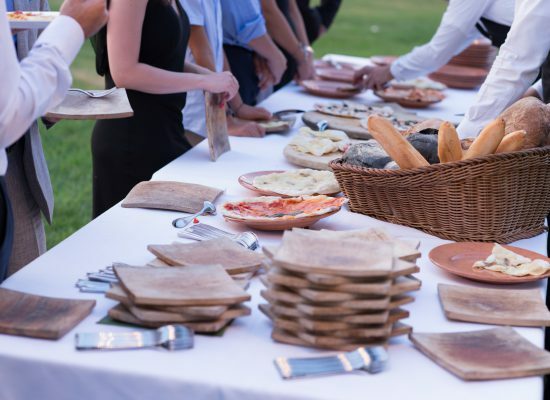 Italy has this magical aura that will enchant you and your guests. Italy is a country that takes pride in its food. Yes, we owe it the pasta, the pizza and gelato but there is much more about the authentic Italian cuisine that will be a feast for your eyes as well as your palate. And let’s not forget about the wine. 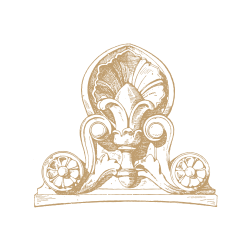 Italy is home to some of the oldest wine-producing regions in the world and Italian wines are known for their broad variety. If that’s not enough to convince you, remember what Fellini once said: “Life is a combination of magic and pasta”. If you plan your wedding in Italy, you will not have to worry about the rain coming without invitation. From May to October the weather is nearly perfect every day, which allows you to host your wedding outdoors. Whether it is in a place with a magnificent sea view along the Amalfi Coast, or in the beautiful landscapes of the Tuscan countryside amidst the vineyards or in one of the many historical cities like Rome, your day will be just special! These are only four reasons of the many to get married in Italy.  If you want to know more, contact Just Amore.